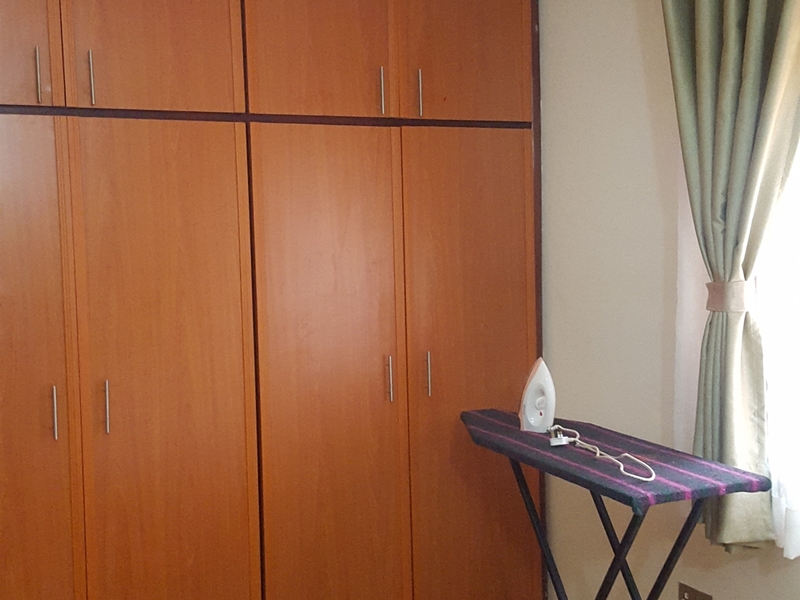 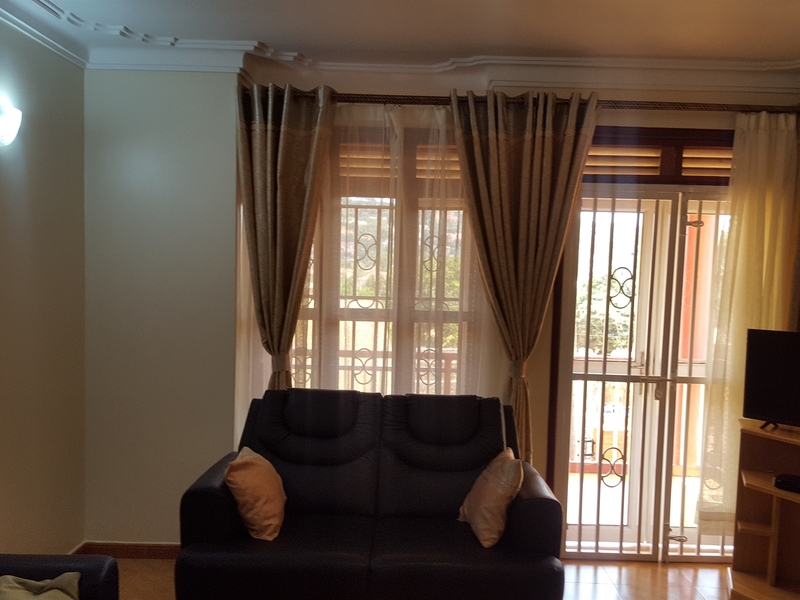 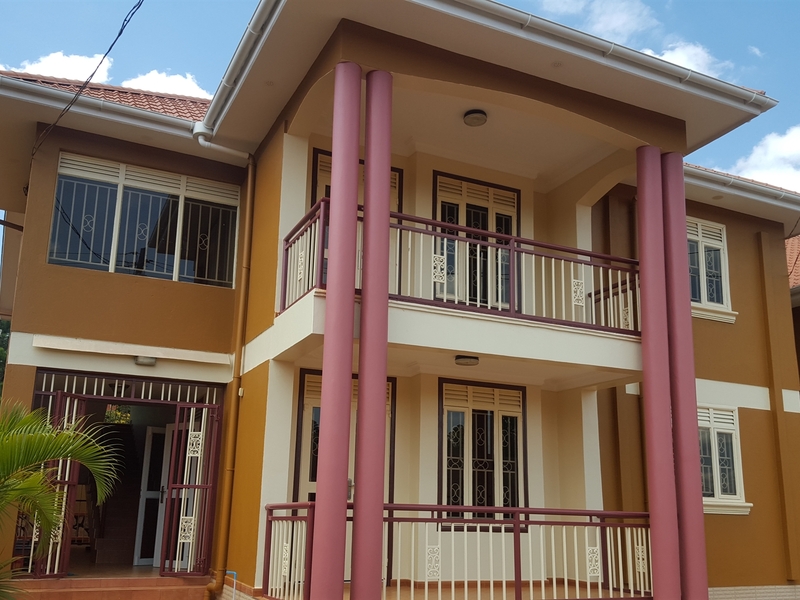 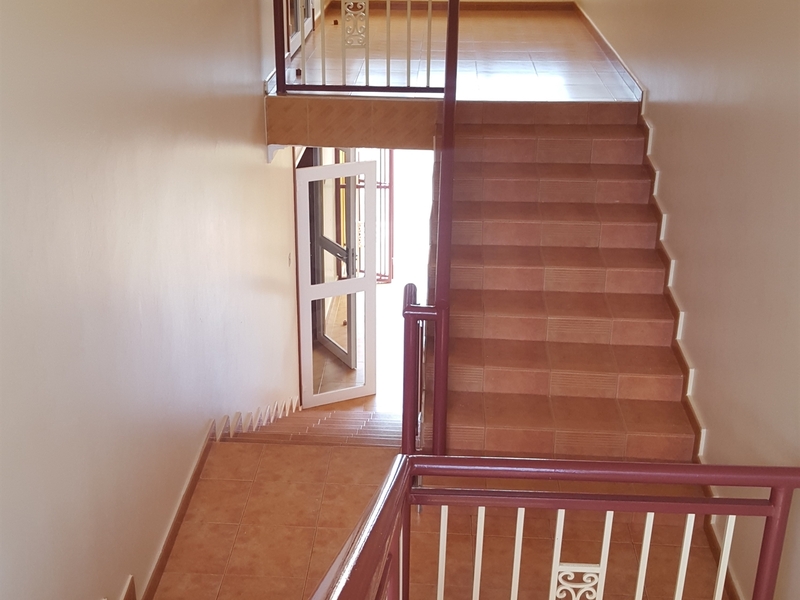 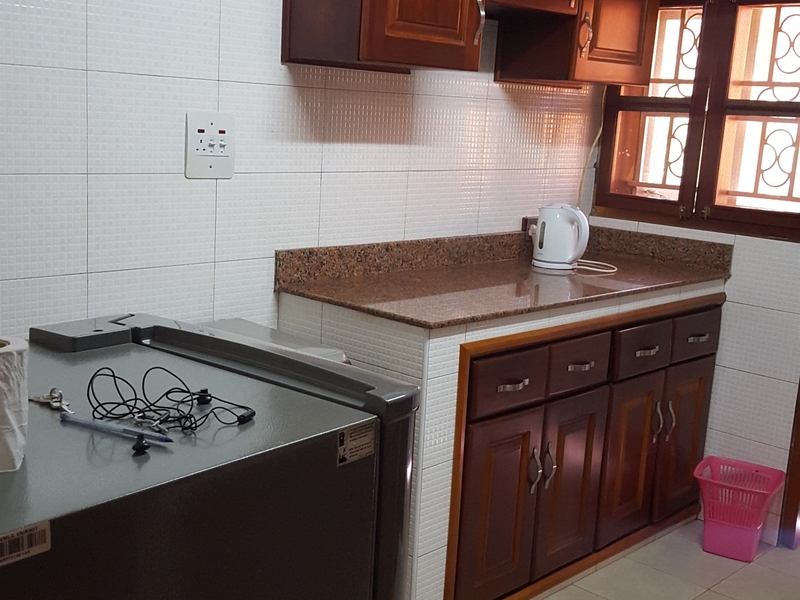 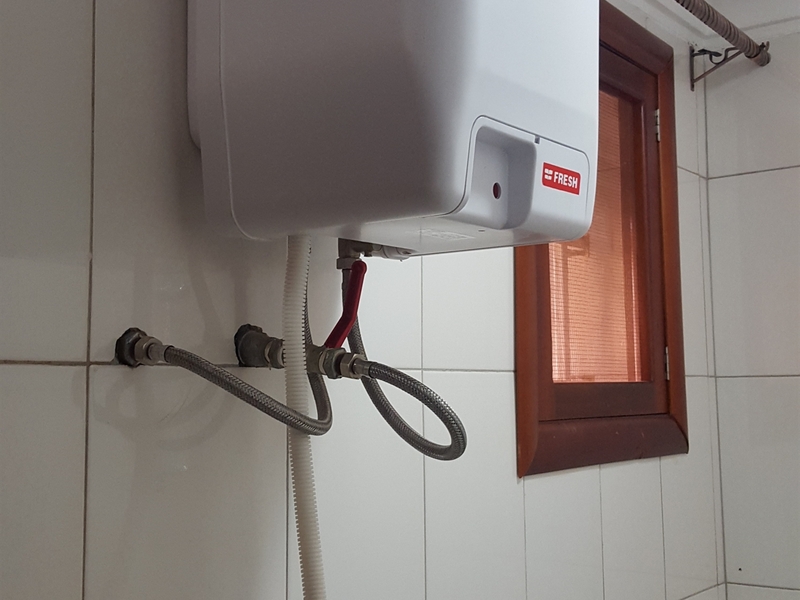 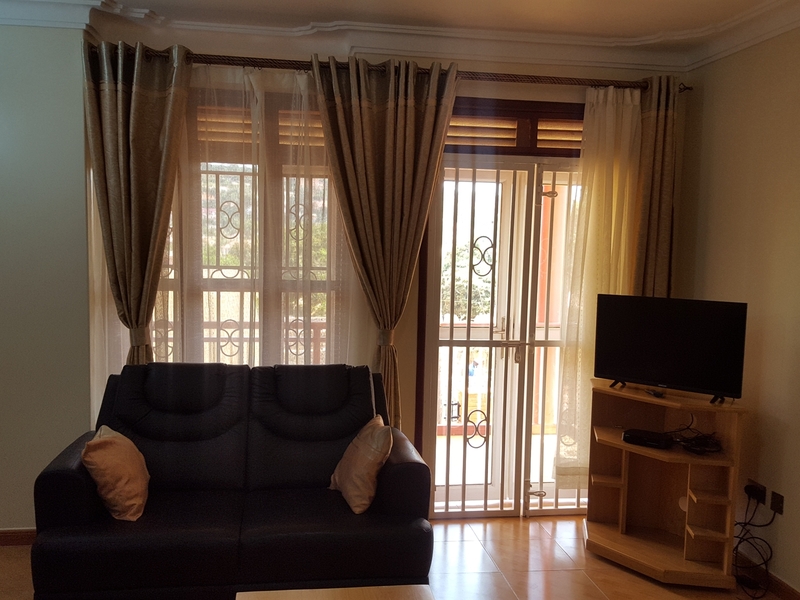 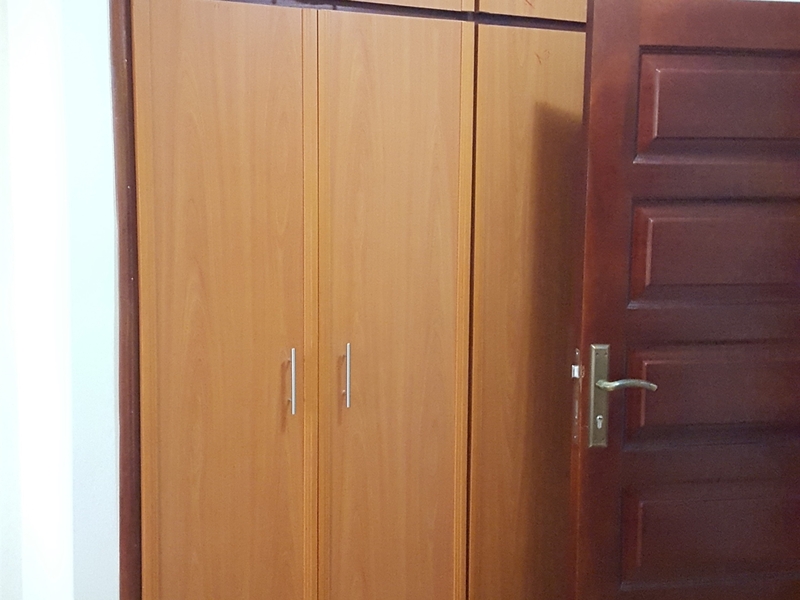 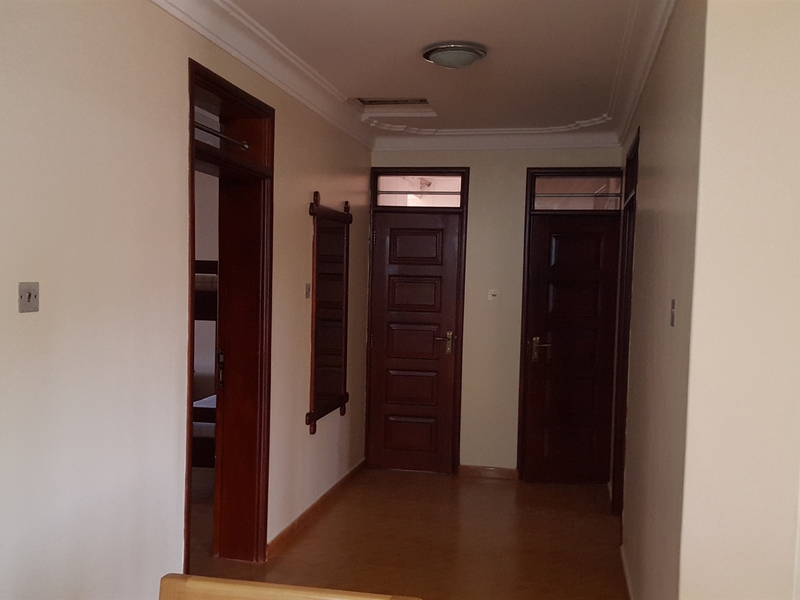 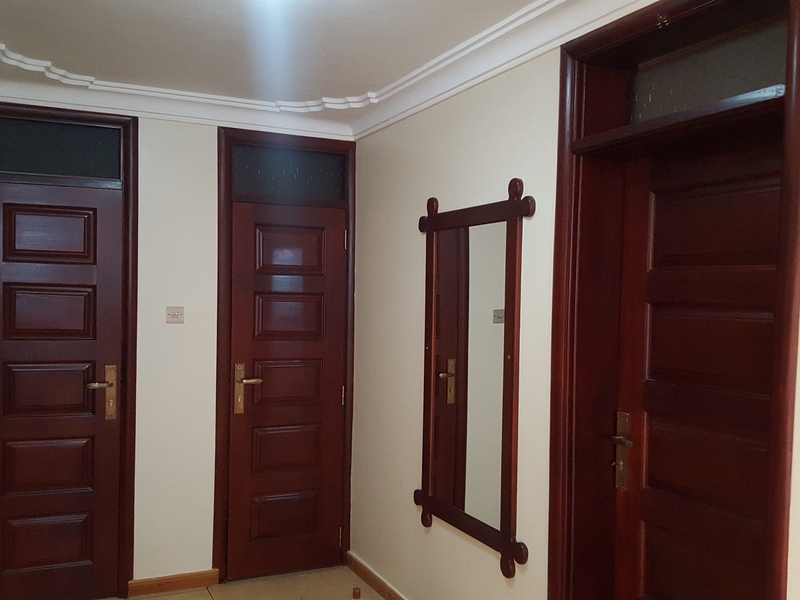 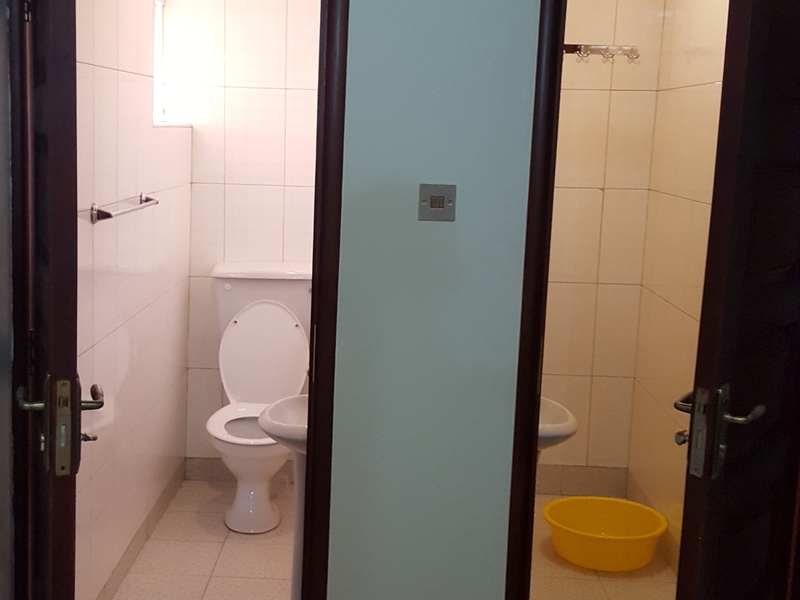 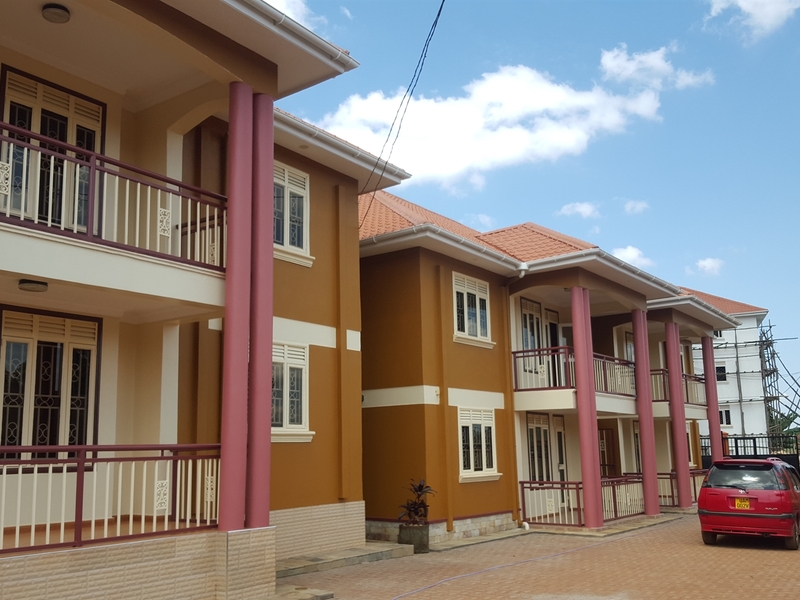 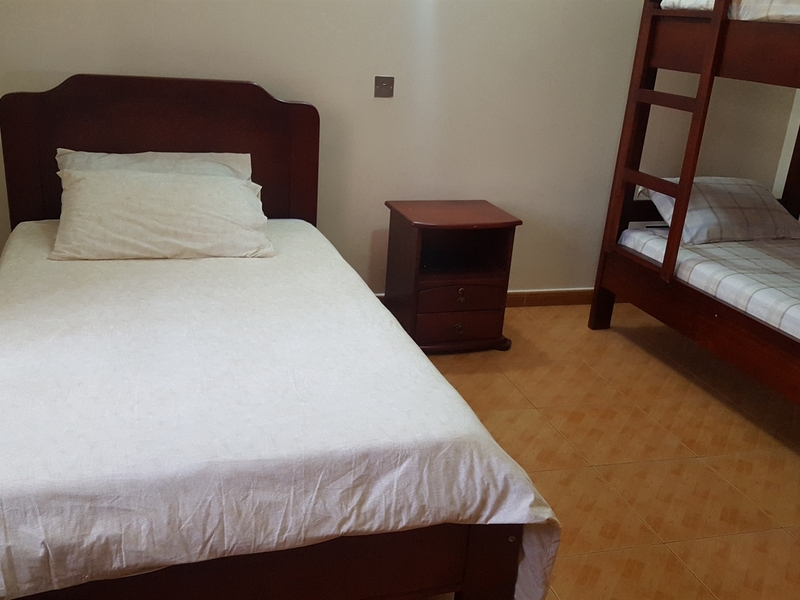 Two bedroom furnished apartment in Seguku. 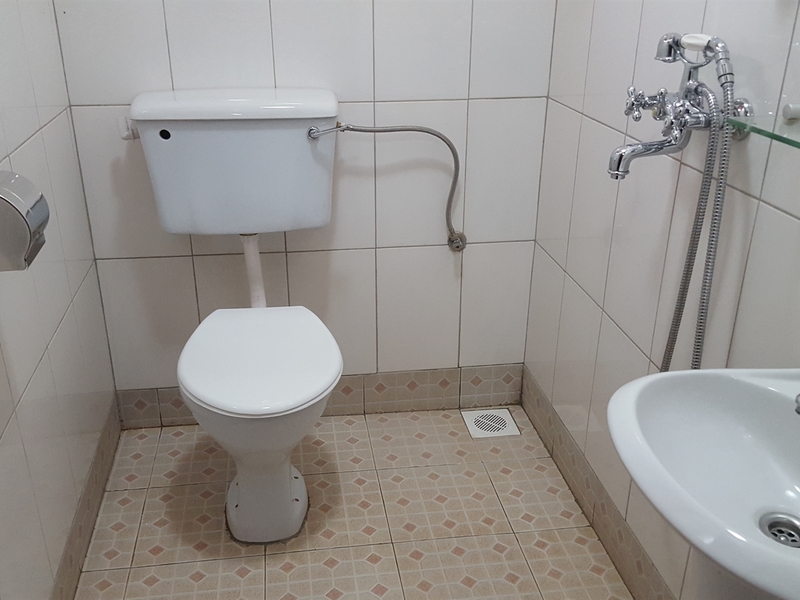 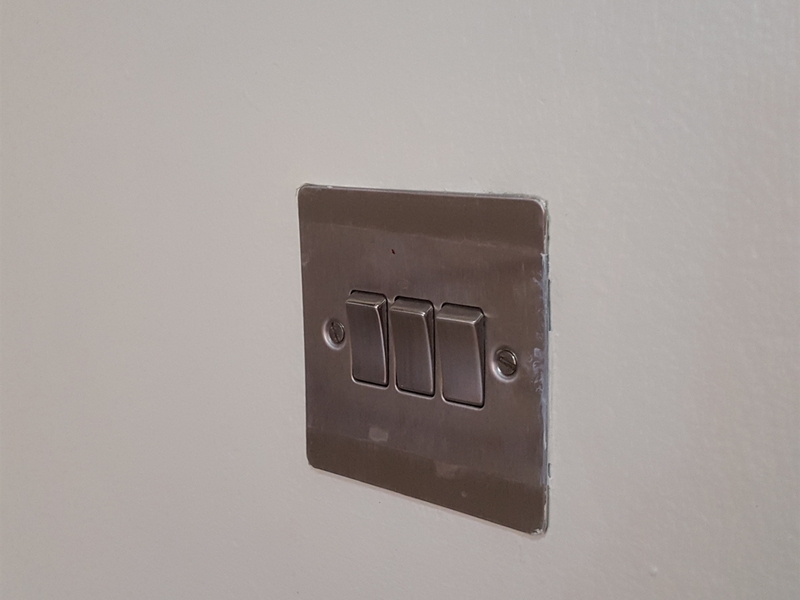 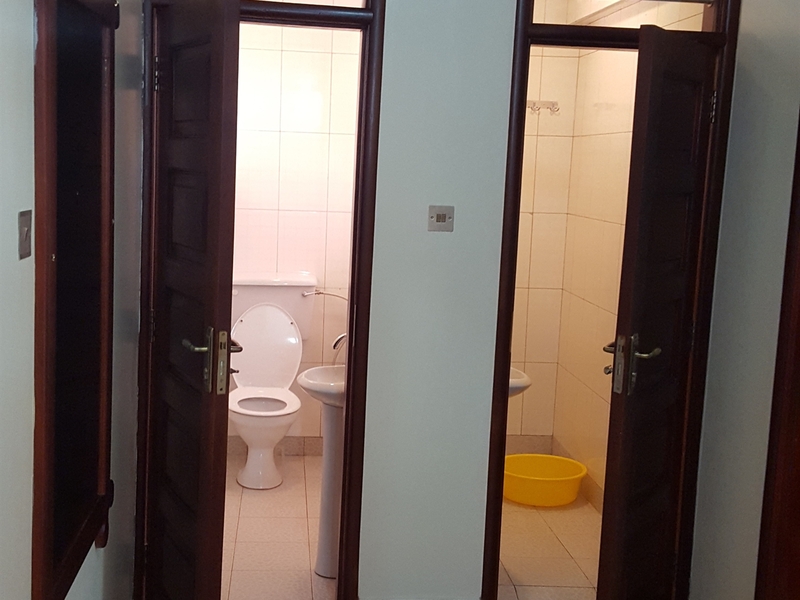 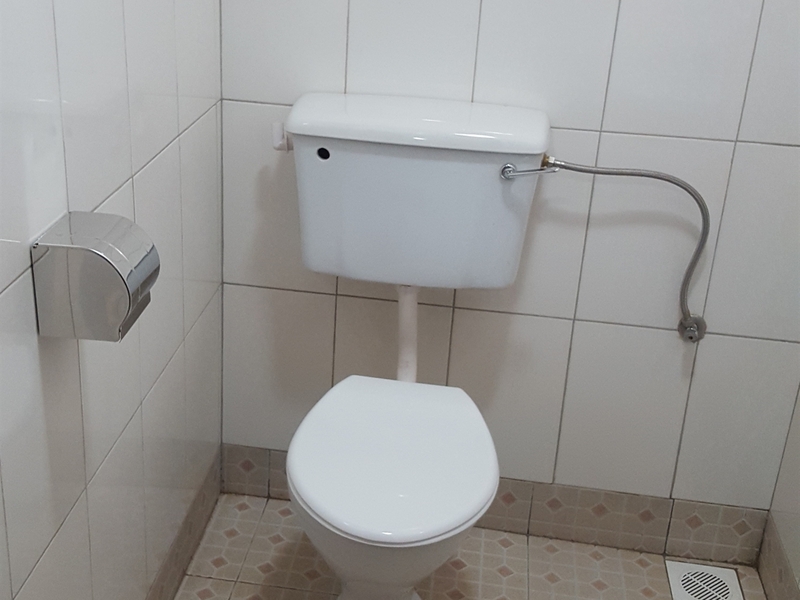 Has two Toilets and bathroom separate. 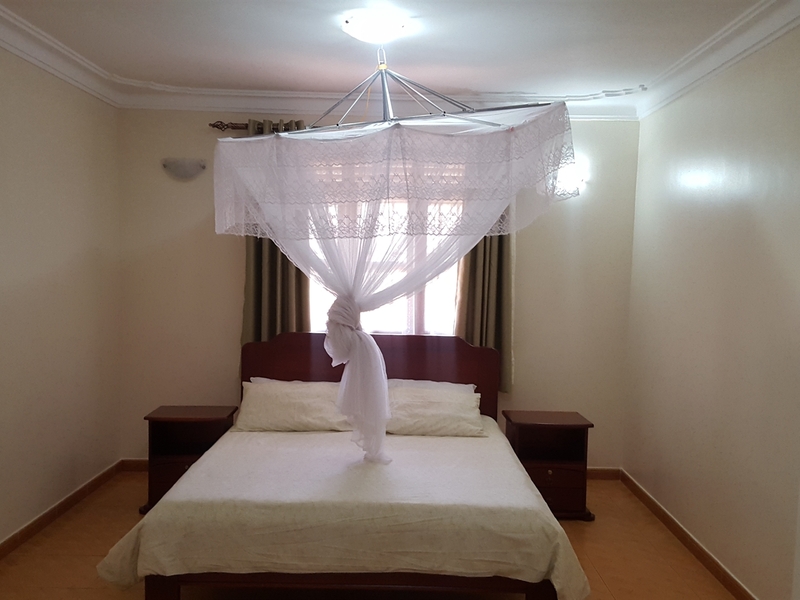 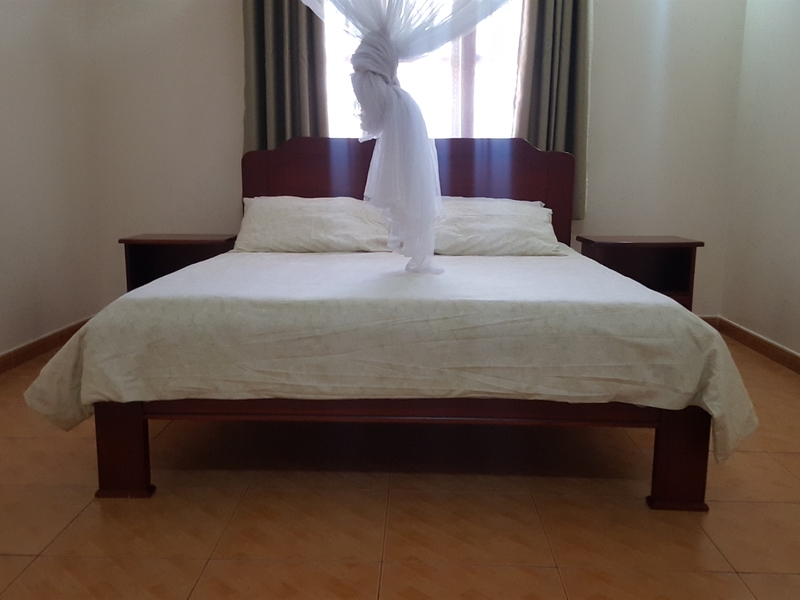 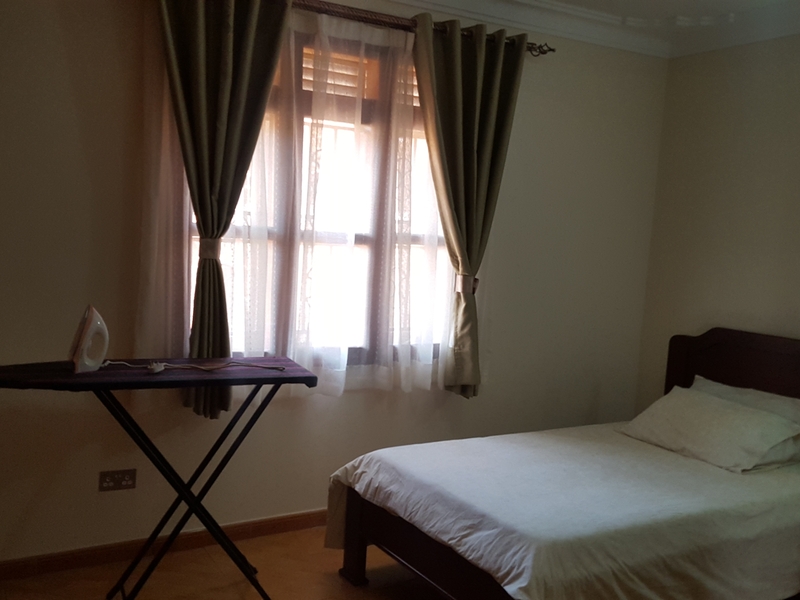 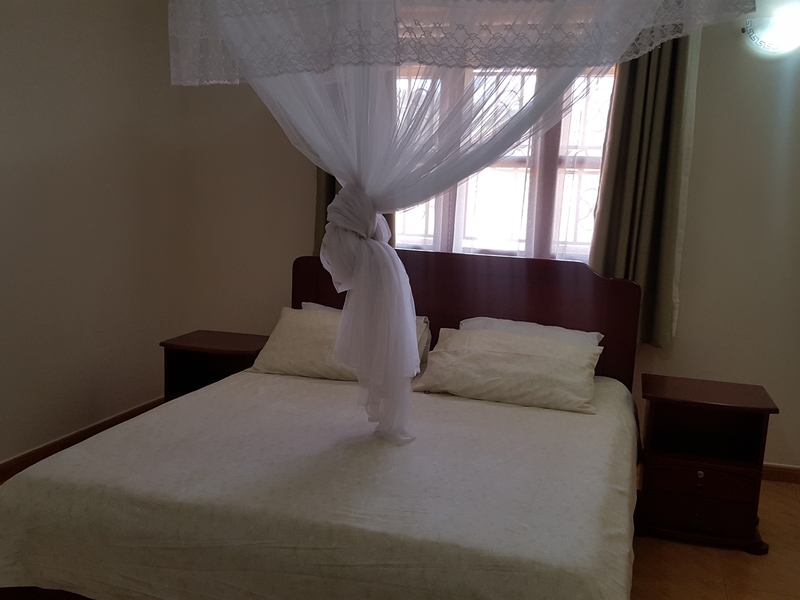 Master bedroom is self contained.Has a spacious sitting and dining area all with state of the art furniture. 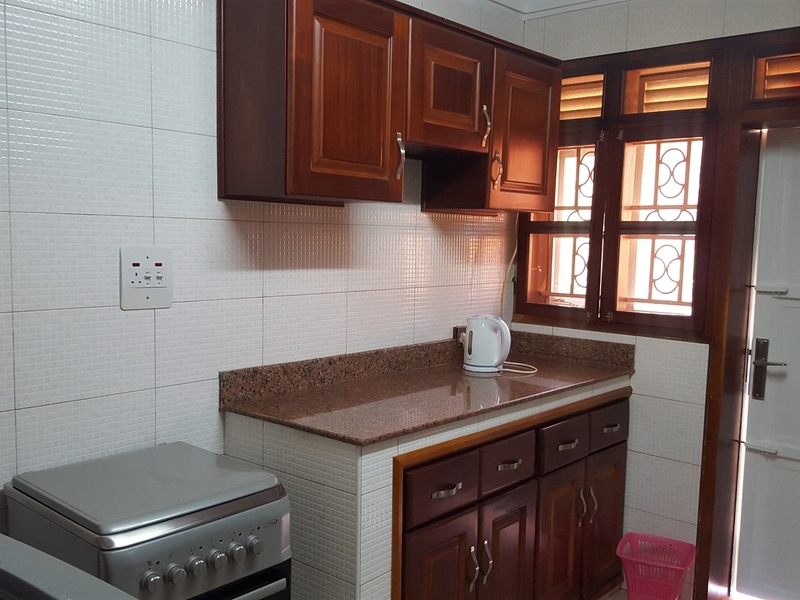 Spacious Kitchen. 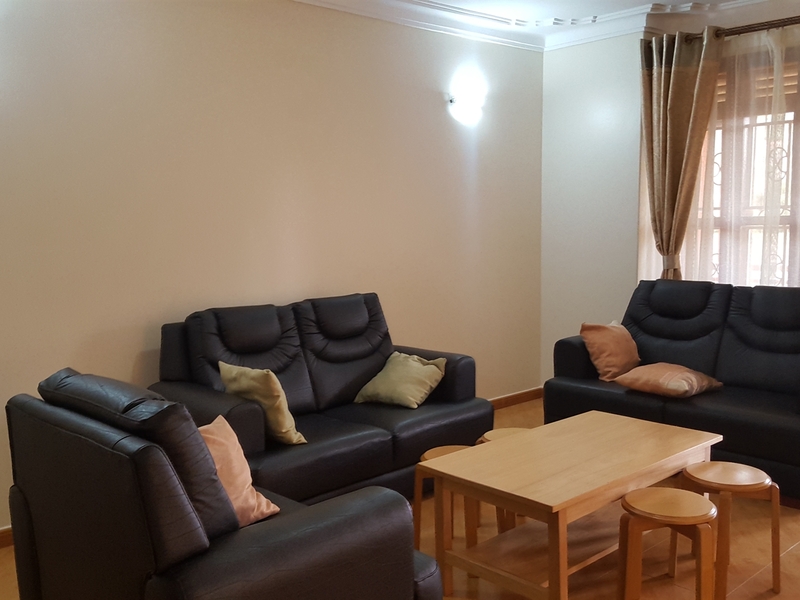 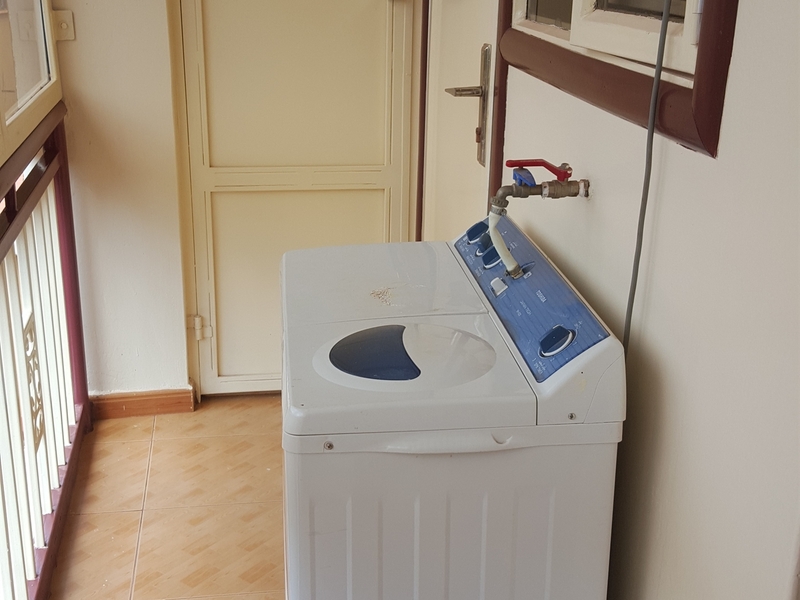 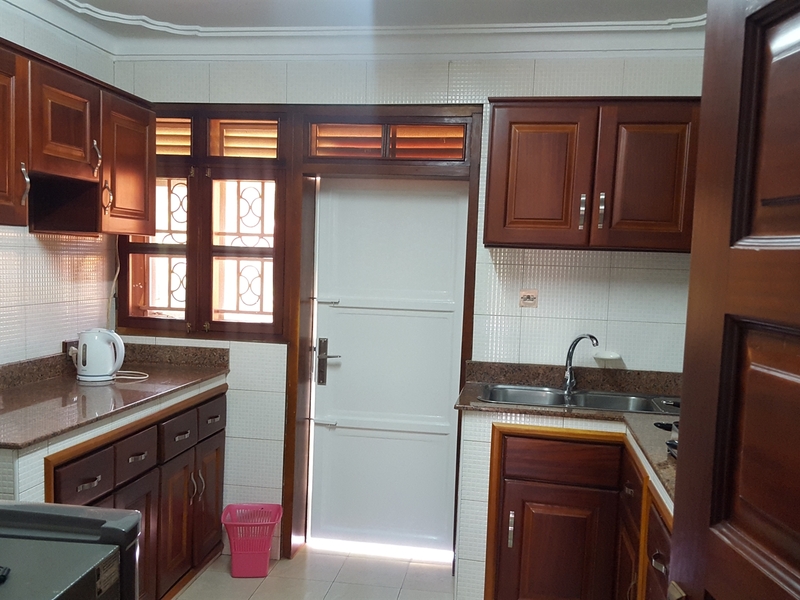 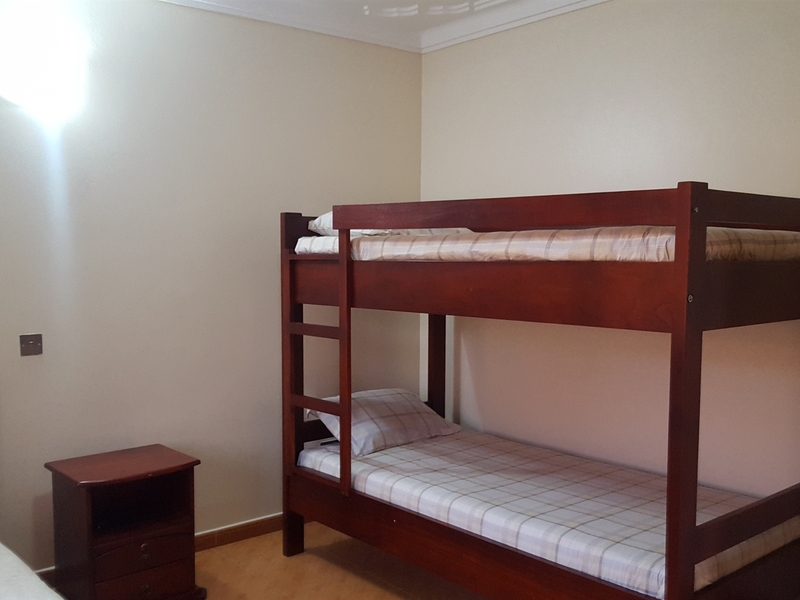 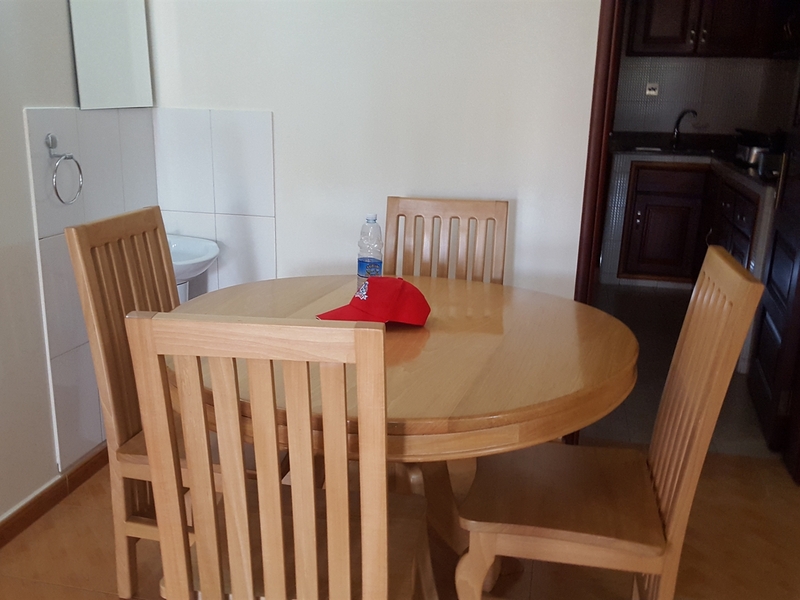 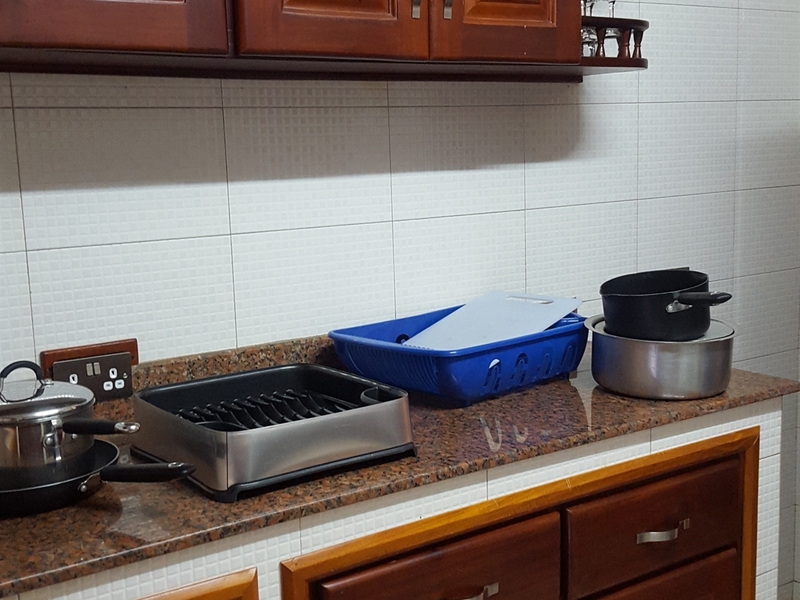 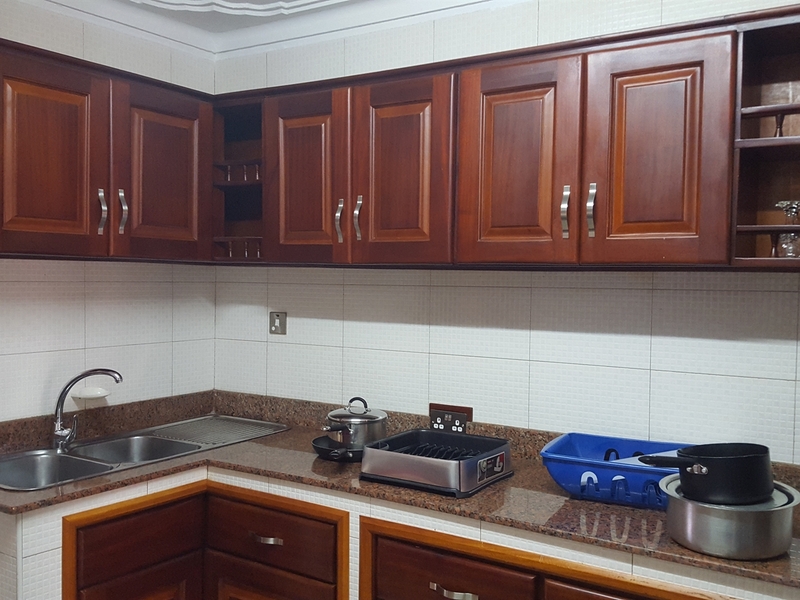 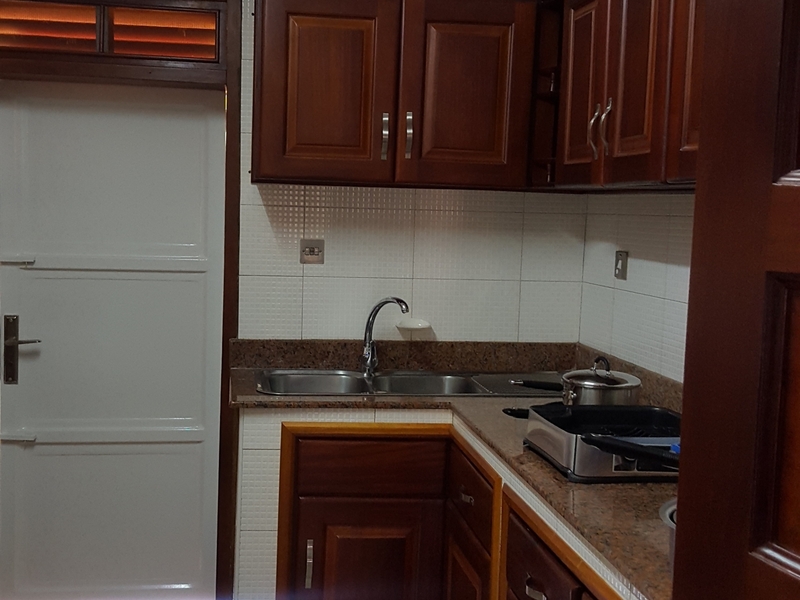 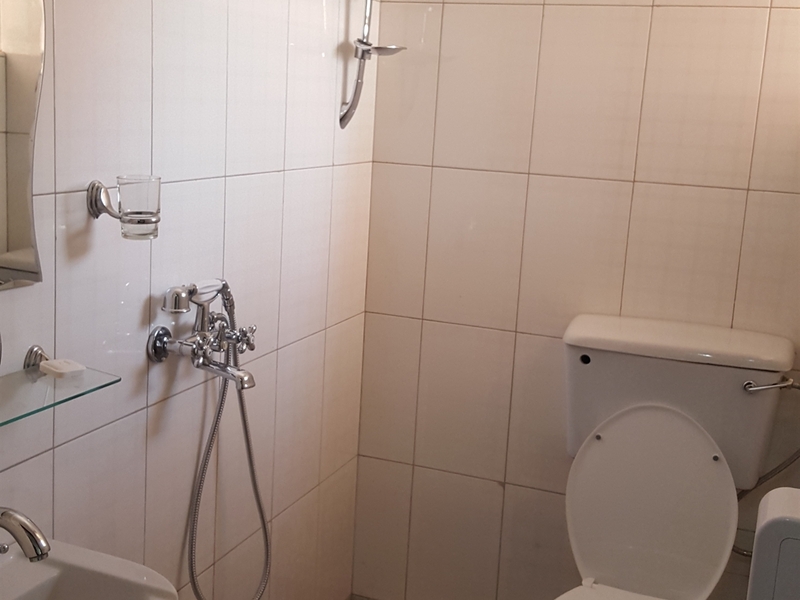 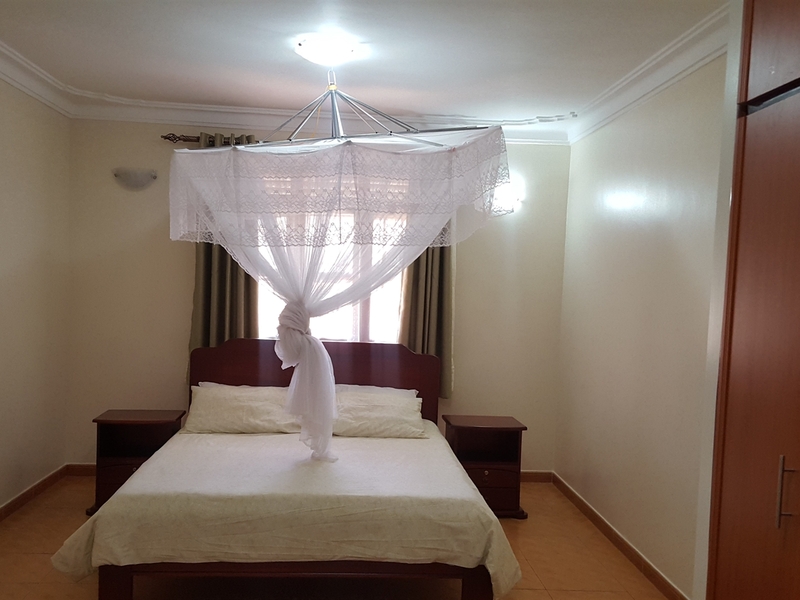 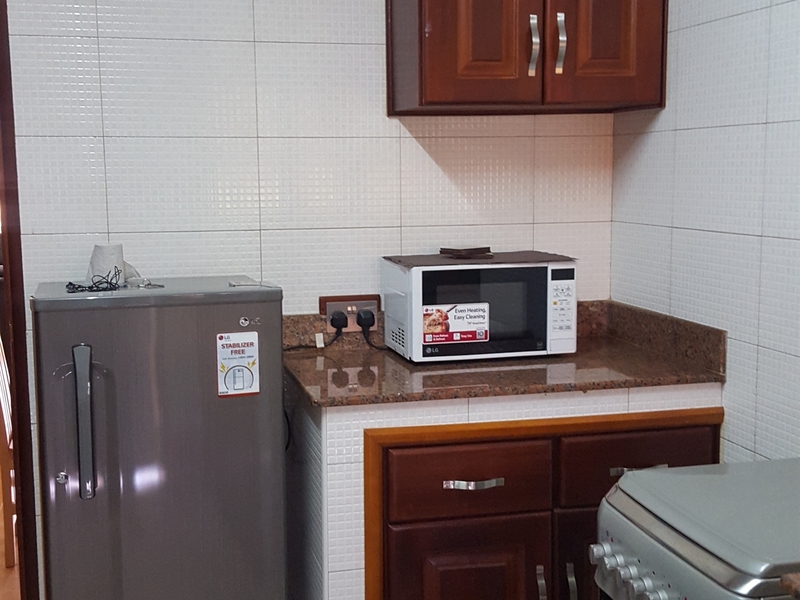 This is furnished with a fridge, micro-oven with a cooker,and beautiful cutlery.Has a Washing machine,well connected DSTV set and beautiful lighting. 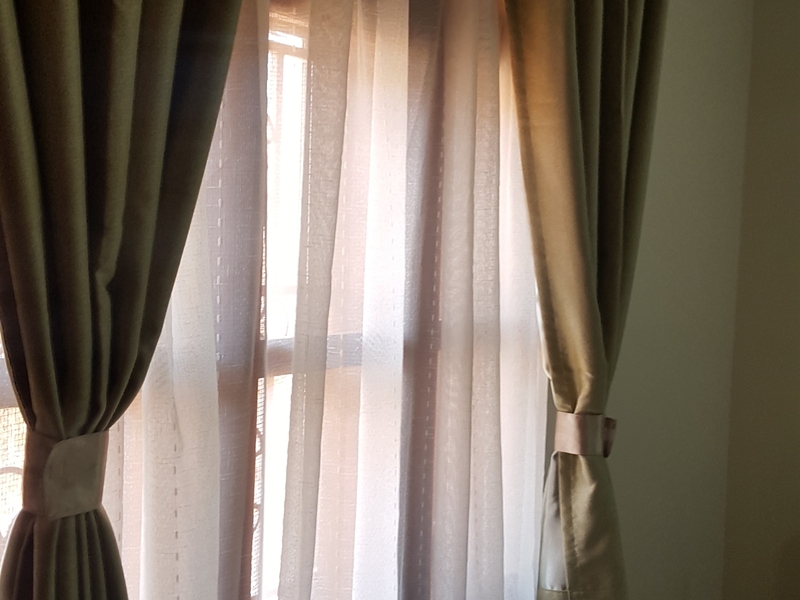 Am interested in viewing this property (with code 32694) on 4/20/2019 at 3:00pm, please confirm my appointment.